Times change, and so do your tastes. Your style and preferences are always evolving – that’s the great thing about decorating; it’s not permanent! The next time you look to redecorate your home, come to the best Bryn Mawr flooring store, Norman Carpet One, to select your flooring. We can help you decide what types of flooring products will work best depending on the room, expected use, and your preferences. Carpeting is a very popular flooring option. Why? It’s soft and comfortable, versatile, and beautiful. Our flooring store in Bryn Mawr has a wide selection of various textures and colors. 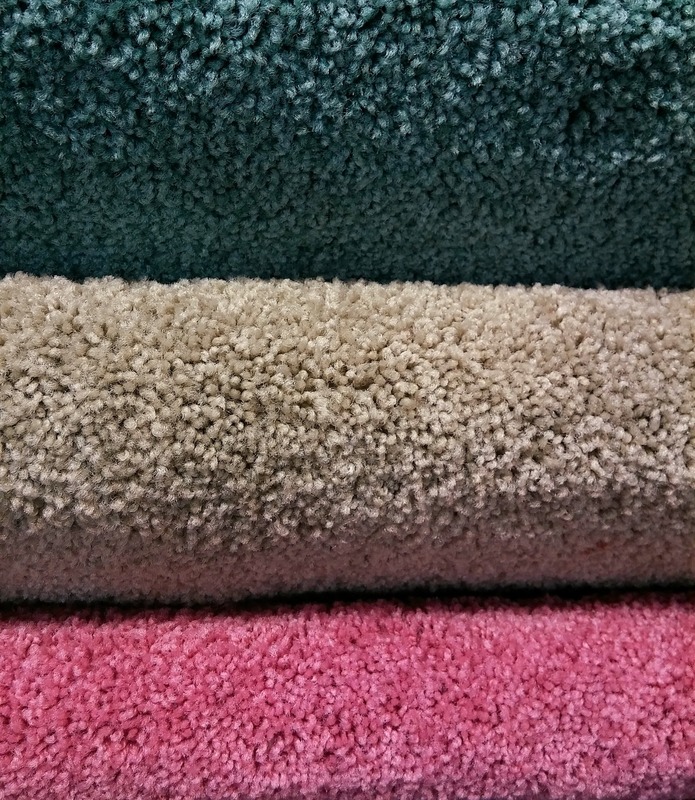 When it comes to deciding which carpet color to choose, you might feel overwhelmed at first. How do you even begin to select a color when there are so many options? It doesn’t have to be as daunting a task as you might think. In the main rooms, such as living room and family room, the best way to choose your carpet color is to match it to your sofas. Sofas are usually limited in color selection, so once you have that purchase behind you, it will be easier to choose a carpet color that goes with the main furniture. If your rooms are already painted, go with a carpet color that complements the paint color. To visualize complementary colors, stop by the Bryn Mawr flooring store to request some carpet samples. View them against the wall colors and see what looks best. Neutral colors tend to be the most popular choice in carpeting. That’s because a bright colored carpet can be too overpowering in a room. Neutrals will also withstand your ever changing style for a longer time than a particular color. 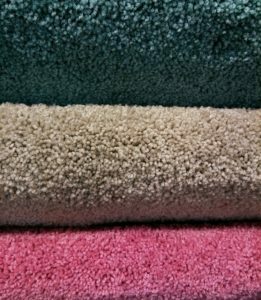 Remember, choosing the color of your carpet is an important decision because it will alter the look and feel of a room. You must select the color carefully. The experts at Norman Carpet love to help customers choose which color carpeting to use in each room. Contact us to schedule your personal consultation with a professional design consultant. Or, stop in at our Bryn Mawr flooring store to browse in our spacious showrooms. You’re bound to fall in love with something from our wide selection of beautiful carpets, stunning hardwood, resilient laminate and vinyl, and timeless ceramic and stone.